Why sikhs took to streets in london ? 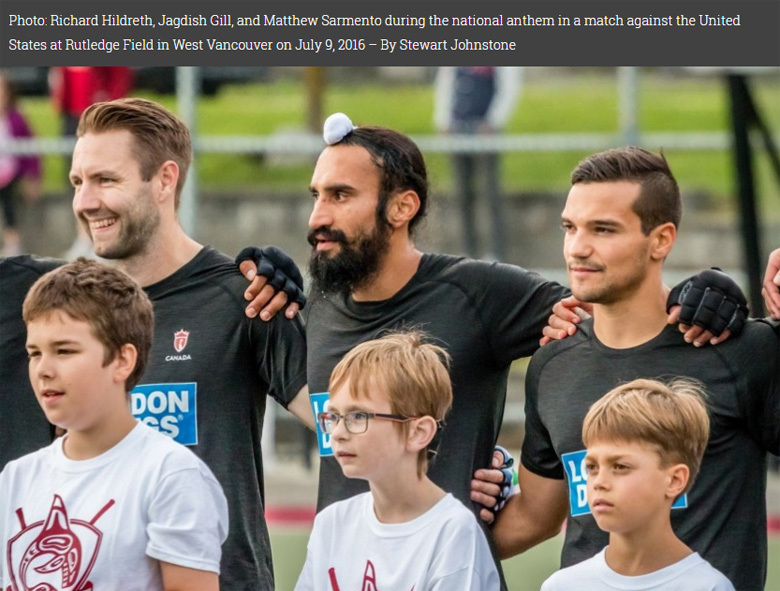 When Canada’s men’s field hockey team takes to the field at the Olympic Games on August 6 against Germany, the lifelong dreams of sixteen athletes will be realized. 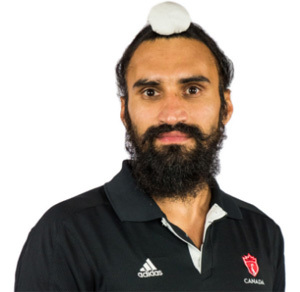 For defender Jagidsh Gill and his Canadian teammates, the Olympic dream has not come without sacrifice. Going to the Olympics requires obvious compromises: finances, relationships, education, career advancement, and simple things like time spent with family and friends. But for Gill, one decision on the Road to Rio meant potentially missing out on the Olympics altogether. It is a decision that highlights the type of character Gill embodies. 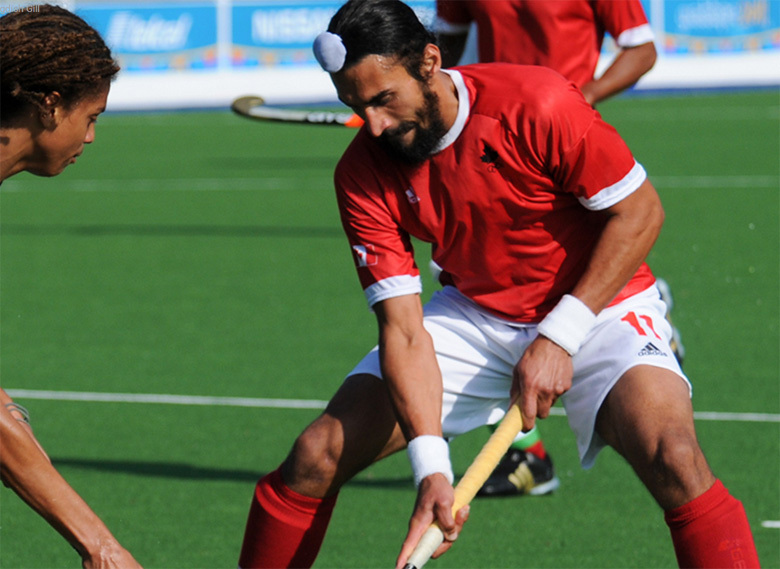 When Gill first started playing hockey back home in India, getting to the Olympic Games was always his goal. But the road there wasn’t always clear. When an opportunity to move to Canada came in 2006, he had to make the decision of putting his dreams of playing hockey on the world’s biggest stage on hold at the age of 21. He came to Canada for a better life. But with his family back in India and relying on him for support, the decision to step away from hockey was necessary. So he took a break from the time that he arrived until 2009, when he was comfortable to begin playing again. Gill wasn’t yet a permanent resident or citizen, so despite the interest from the National Team, he couldn’t compete for Canada. He spent 2010 training but not going on tour. He was able to get his citizenship in 2011 and his first tournament was at the Pan American Games in September of 2011. Gill’s dreams not only include continuing to play hockey but also providing an opportunity for his family to achieve their own dreams. Along the way, he was able to sponsor his sisters and bring them over to Canada. And now his family lives in Vancouver and is about to see him become an Olympian in Rio.